Celebrate your child’s birthday in a one-of-a-kind way — on the Mobile River! 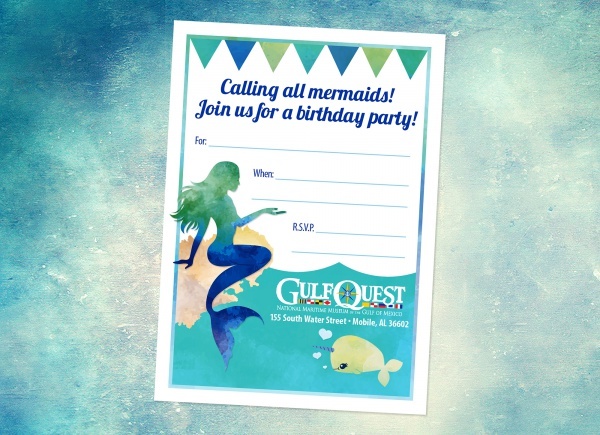 If your child loves the water, boats, or marine life, GulfQuest is the birthday party destination for you and your family! Let us do the work while you enjoy the fun! 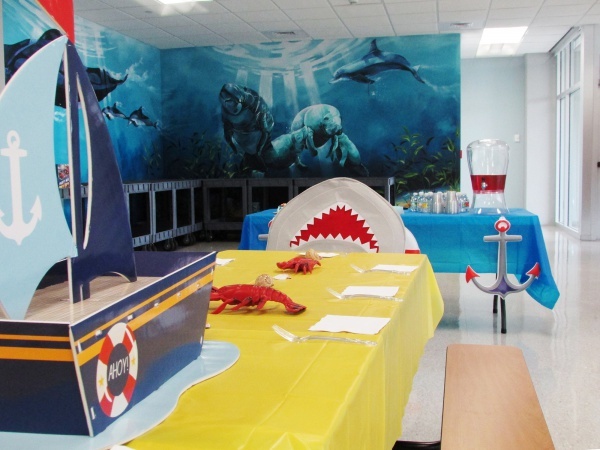 Designed for children ages 5-10, GulfQuest birthday parties are centered around nautical themes. A Party Host will set up, decorate, lead an activity and — the best part — clean up! So “batten down the hatches” for a great time! Saturday – 11:00 a.m., 1:00 p.m., 3:00 p.m. These times are for the party room only. Parties may arrive one hour before their scheduled party room time to explore and enjoy the museum, or may stay after the party room time until the museum’s closing. The party room will be available 30 minutes prior to the party room time for additional set-up. You may choose to bring your own ice cream. No outside food allowed. Decorations, activity, cake and party favors coordinate with each theme. Birthday party reservations must be made at least three weeks in advance. $100 deposit is required upon booking. Cancellations must be made three days in advance to receive a refund. Final payment is due at the time of the party. Lunch may be separately ordered from The Galley and delivered to the party. "First rate" is the best. The British navy formerly "rated" warships in six classes, by the size and weight of ordnance they carried, first-rate being the most powerful. 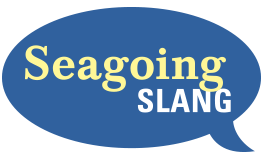 The expression has expanded from naval to common usage over two centuries.